Kosto had found an academy for troubled teens in Utah for her youngest and a different school in Georgia for her oldest when she got word from Utah that things weren’t working out — again. That’s when fate smiled upon her, putting her in touch through a mutual friend with Dr. Guy Annunziata, founder of BrainCore Neurofeedback. 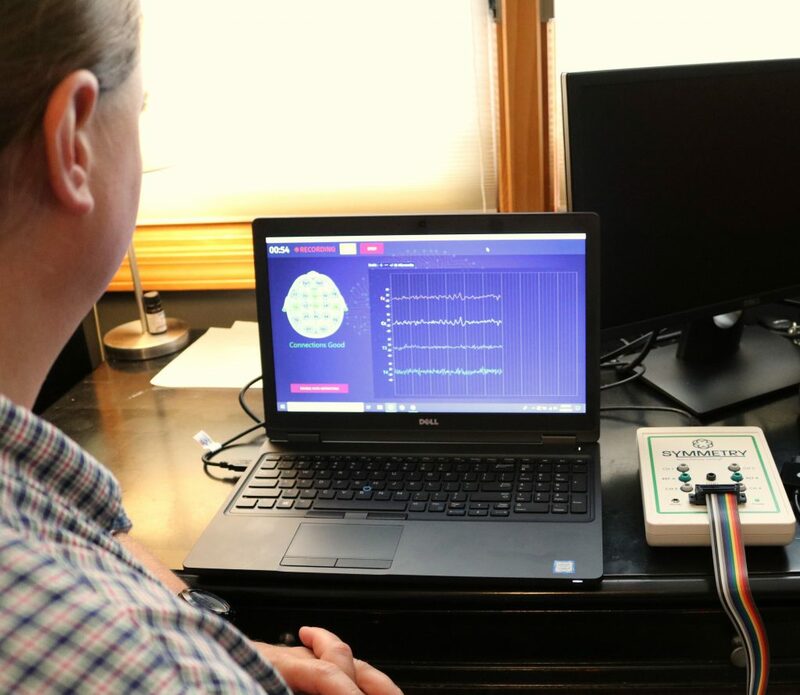 Annunziata introduced Kosto to neurofeedback therapy, also called EEG biofeedback, which painlessly, patiently works to retrain brain wave patterns to help the brain better regulate itself. Annunziata gave Kosto the use of one of his biofeedback machines and took her through a three-day training process on how to use it. Then she packed it into her car and drove to Utah, setting up shop at the school — first to treat her son and then, when he showed signs of improvement, to treat other students. “So many of the parents were excited about this,” she says. Kosto ended up staying in Utah for five months, working from 9 a.m. to 9 p.m. six days a week, leading students in biofeedback sessions. The one she was most excited to help, of course, was her son. The following year, Kosto’s older son was admitted early to Berklee College of Music but was too young to live in the dorms. So she trained someone in Utah on how to use the neurofeedback equipment, packed her things and moved to Boston to get her older son settled in school. 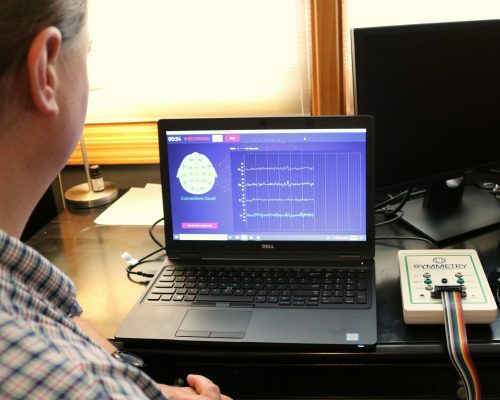 While there, she opened a neurofeedback therapy location in nearby Foxboro. Around the same time, Annunziata also asked Kosto to help him with the business back in South Carolina, and though she was living part-time in Boston, she was determined to say yes. “At that time it had clicked with me so well that I offered to help him in any way I could, because it really had changed my kid’s life,” she says. 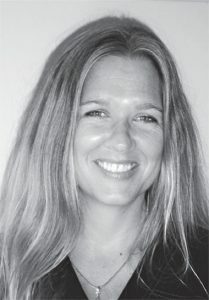 She took over the Hilton Head Island location and opened a BrainCore of the Lowcountry office in Bluffton as well. Today, the savvy business woman lives in Ridgeland and heads up BrainCore neurofeedback therapy locations in Foxboro, Massachusetts; Murrells Inlet; Mount Pleasant; Bluffton; Hilton Head Island; and Pooler, Georgia. Late last year, Kosto launched Symmetry Neuro-Pathway Training, designed specifically to include neurofeedback in boarding schools. “I’ve seen parents in tears watching the changes,” she says of the therapy, which records and measures a person’s brain wave patterns, and then through several 45-minute sessions helps to train the brain to figure out what to do to make the “right” patterns rather than erratic or detrimental ones. Kosto’s older son is now a musician with a metal band touring the Northeast, and her youngest recently moved to Hawaii. She’s most proud of how her boys are thriving, giving her the chance to spread her entrepreneurial wings — and the underlying reason to do so. Contact us if you would like to know more about SYMMETRY Neuro-Pathway Training and how it can benefit you or a loved one. Click here to check out the article written about SYMMETRY founder, Dianne Kosto, when she was formerly CEO of BrainCoreUSA.